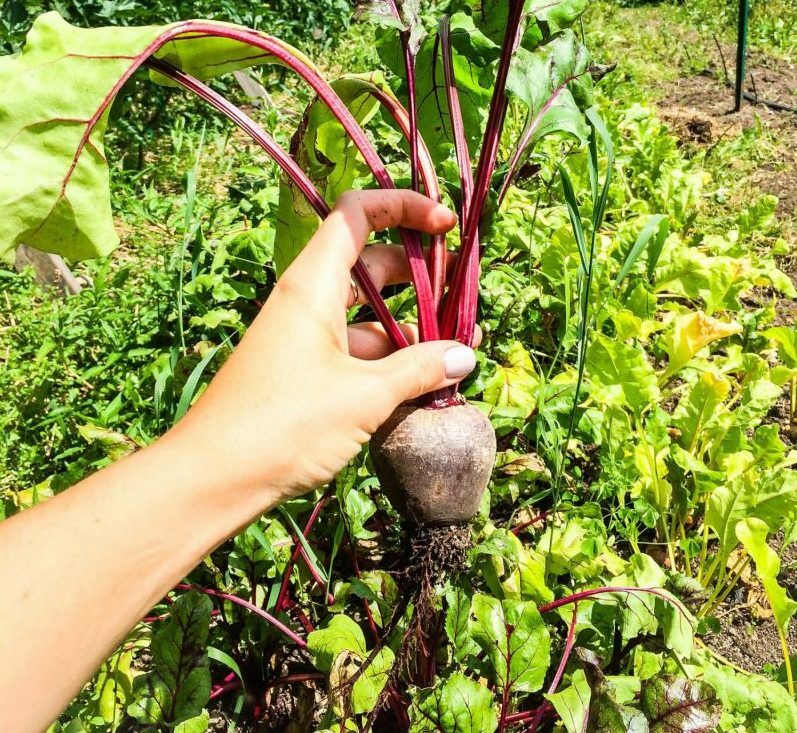 Urban Farming Volunteer Learning Program – Apply Now! The Farmers on 57th market garden is seeking Learning Program volunteers for the 2019 season! 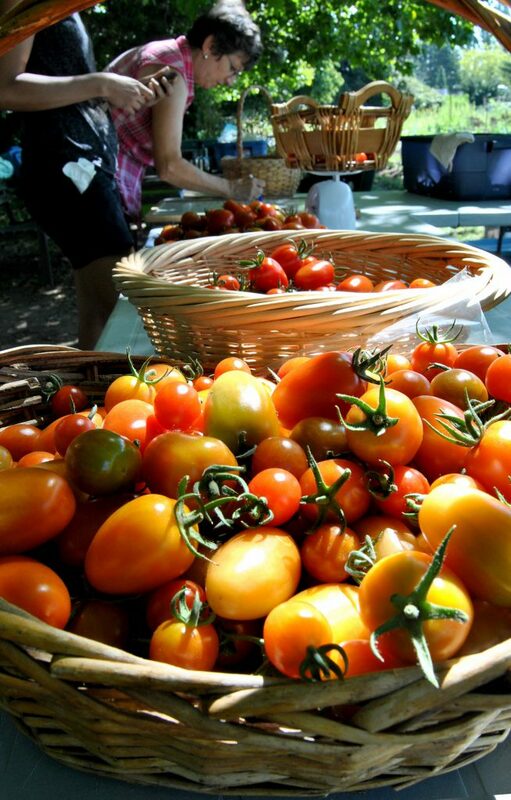 This full season learning experience will immerse you into the world of ecological farming. It is a practical hands-on experience where you exchange your labour and commitment for our instruction, supervision and mutual commitment. Farmers on 57th is an urban farm on Vancouver Coastal Health land, 57th Avenue near Cambie Street, in Vancouver, BC. The market garden grows beautiful organic flowers and veggies for distribution through a CSA program. We operate on the grounds of George Pearson Centre, home to 100+ people living with disabilities. There are a number of community related projects run on site that volunteers will have exposure to. Volunteers commit to work with us 6-12 hours each week, from March until the end of October, with time off for vacation. The more time you spend working with us in the garden the more you get out of the learning experience. Our field work days are Sunday, Monday, Tuesday and Friday, 9am-3pm. You must be available for at least one 6 hour shift per week to participate in the urban farming learning program. 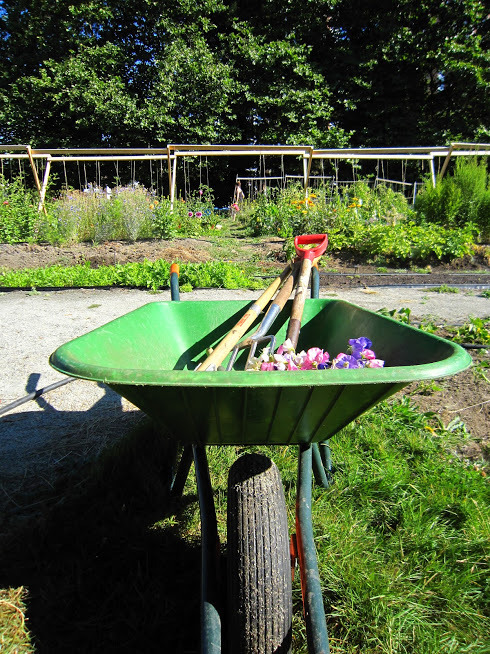 We are looking for 6-8 people with strong self initiative who enjoy a mix of team and independent work and also understand that they play a pivotal role in building community in the garden. You must be physically sound and comfortable with manual work in all kinds of weather. We work rain or shine. You will receive a weekly portion of the “farmer’s take” of seasonal vegetables as well as the satisfaction of learning to farm every step of the season from bed preparation, seeding, crop maintenance and harvest all the way to distribution via our Community Supported Agriculture (CSA) Harvest Box program. For more information about our urban farm visit www.farmerson57th.ca. What is your motivation for wanting to be a season long volunteer with Farmers on 57th? How does this volunteer opportunity fit into your future plans? How will the learning program fit into your weekly schedule? Please indicate which weekly field days you would be available to attend: Sunday, Monday, Tuesday and/or Friday 9am-3pm. What is your gardening and/or food growing background? Are you able to commit for the entire growing season? Do you foresee any obstacles to fulfilling this commitment? What would be your top 3 learning objectives for being a part of the Urban Farming Learning Program? How did you hear about this volunteer opportunity with Farmers on 57th? Only applicants that provide all the above requested information will be considered. Successful applicants will be invited to a group interview/ orientation session that will be held March 8th, 10th, 11th or 12th, 9am-3pm.